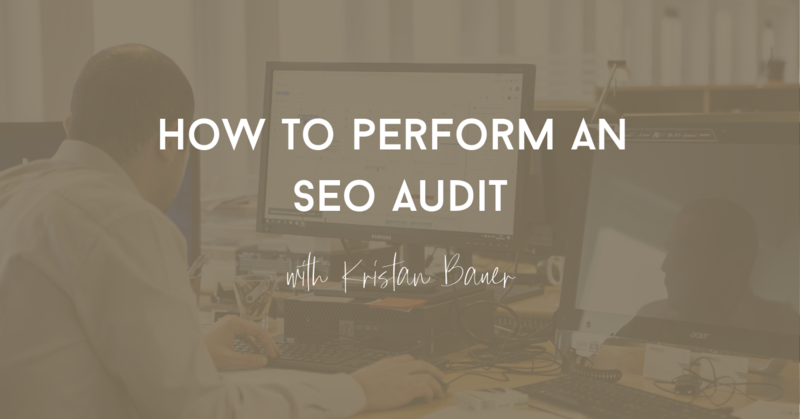 Are you optimizing your video content for SEO? 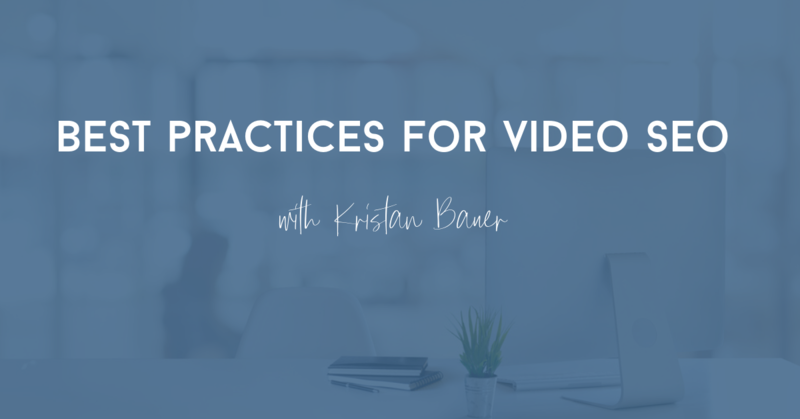 Review these strategies and resources for the best practices for video SEO. 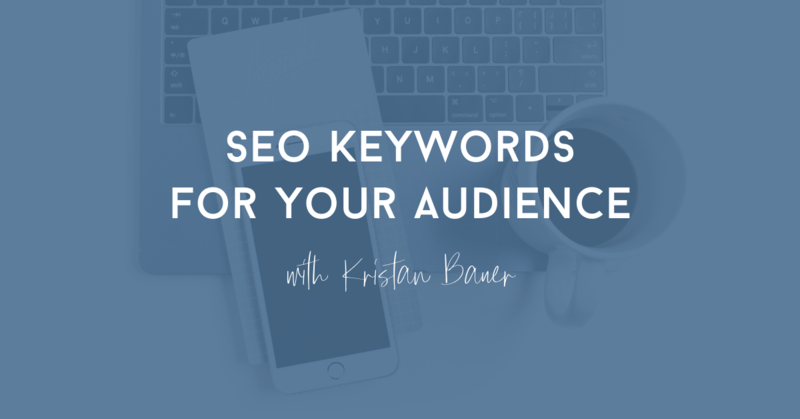 What keywords are important for your audience? 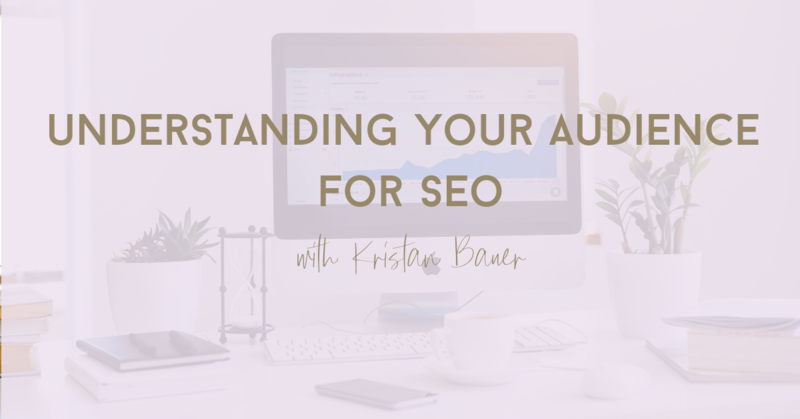 Understanding how your ideal audience searches is fundamental to SEO but how do you know what keywords are important to your audience? 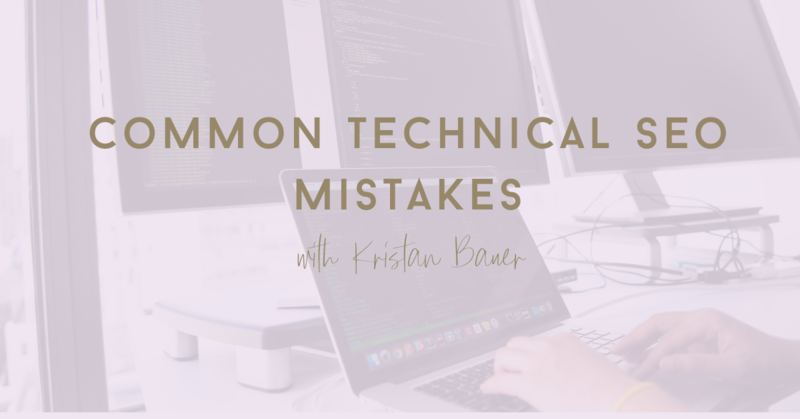 Looking for answers to common SEO questions? 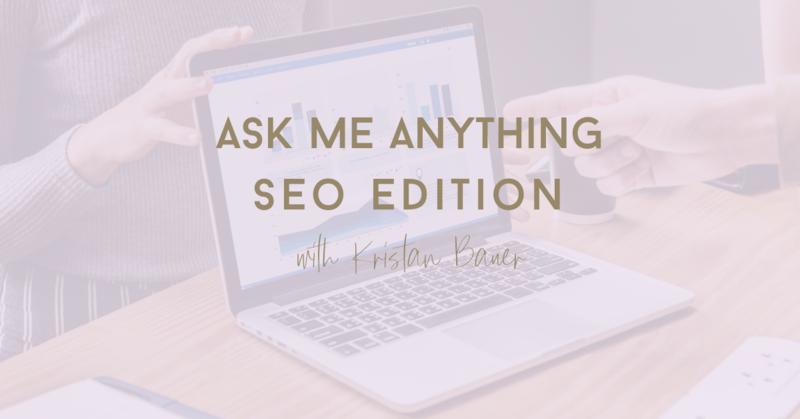 I recently hosted an 'ask me anything' and pulled the answers to some of my favorite SEO questions. 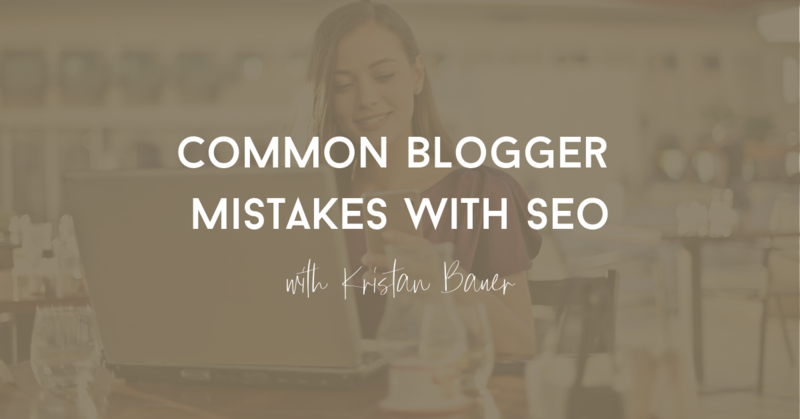 If you manage a blog or publish blog articles regularly, then understanding common SEO mistakes can help make sure you're not missing any SEO opportunities. 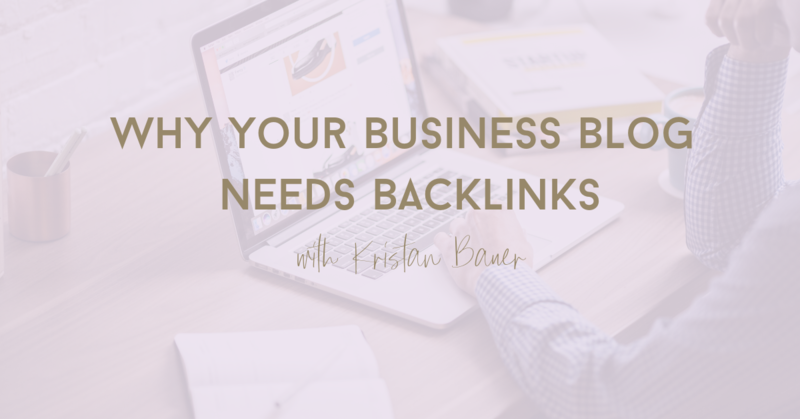 Why does your business blog need backlinks? 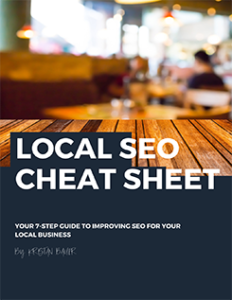 Search engine optimization (SEO) starts with understanding your audience and reaching the right people. 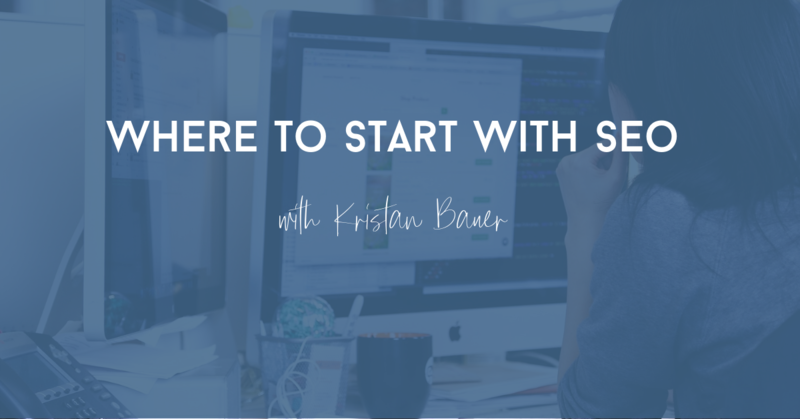 Here are 5 tips on how to better understand your audience online. 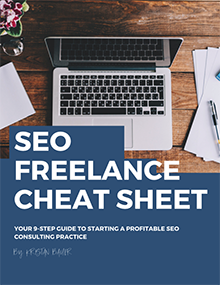 How does content play into your search engine optimization (SEO) strategy? 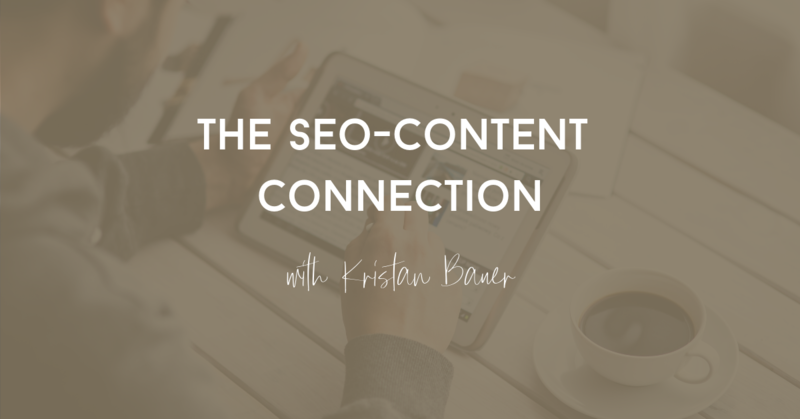 Understanding the SEO-content connection should be a critical piece of any SEO strategy.